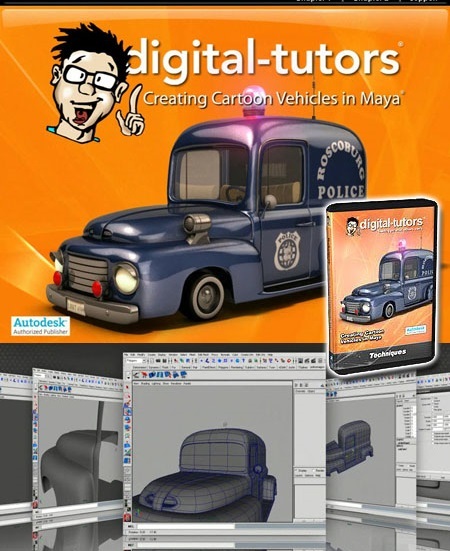 Digital Tutors - Creating Cartoon Vehicles in Maya | Free eBooks Download - EBOOKEE! Posted on 2014-03-11, by way_vs. Learn a production workflow to creating stylized cartoon vehicles, look development, and a multitude of time-saving techniques for modeling, UV layout, texturing, lighting, and art direction. Contains over 6 hours of project-based training for artists learning the artistic processes of creating toon vehicles as seen in animated feature films. 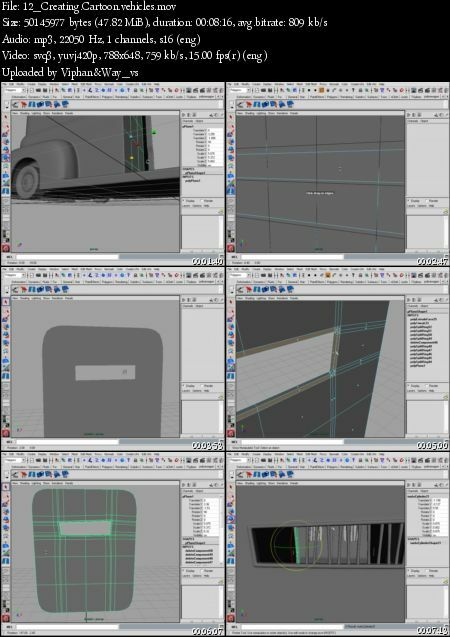 No comments for "Digital Tutors - Creating Cartoon Vehicles in Maya".